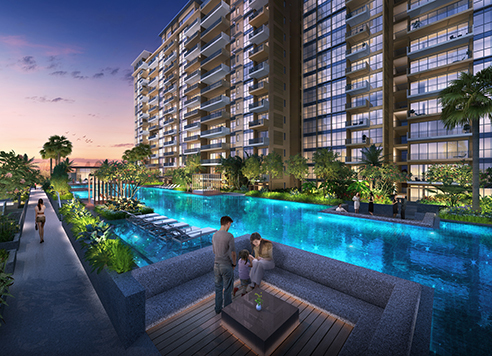 The Vales is a Sengkang Executive Condo located at Anchorvale Crescent in District 19. 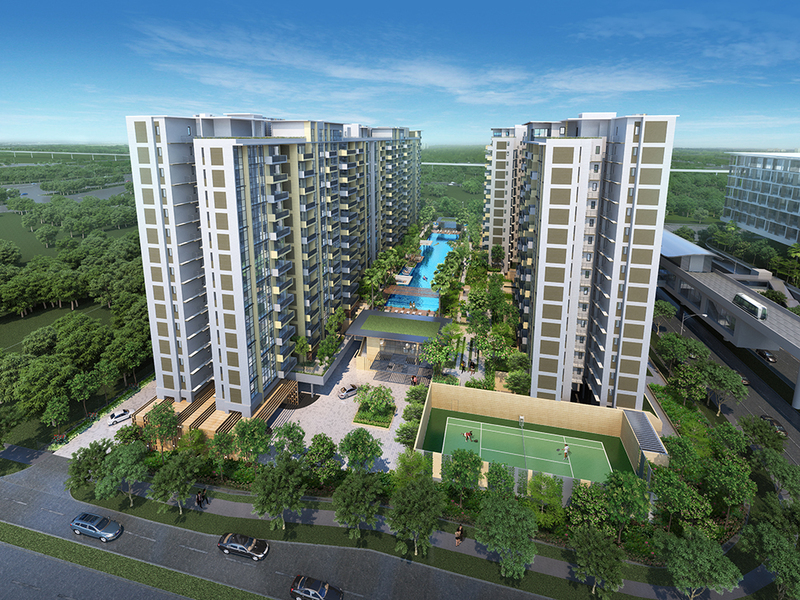 Consisting of 517 units, The Vales will be completed in 18th Aug 2018. 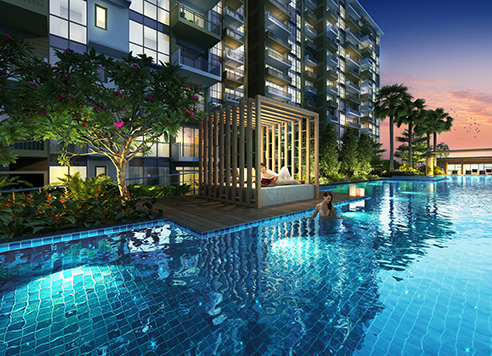 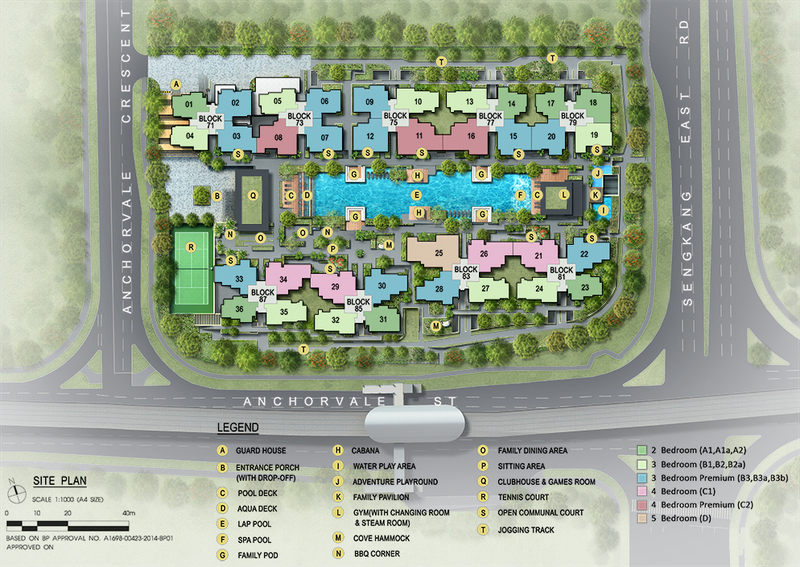 The Vales is at the doorstep of Cheng Lim LRT and is just 7 mins walk to Sengkang MRT and Sengkang Bus Interchange. 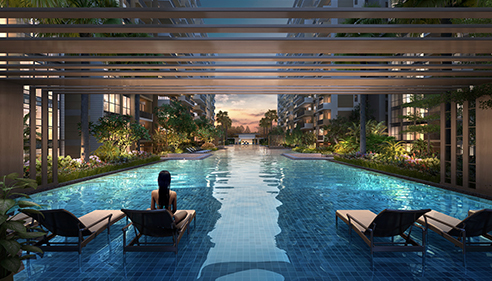 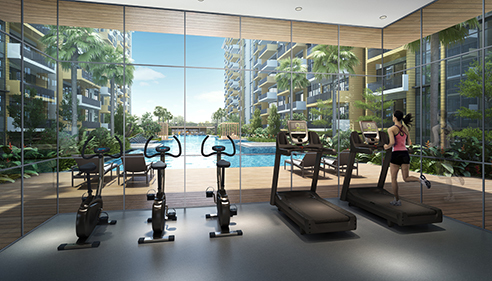 The Vales residents can also walk to Sengkang Mall, 4 LRT stops to Seletar Mall for amenities such as restaurants, cinema, supermarkets, banks, boutique shops, and more. 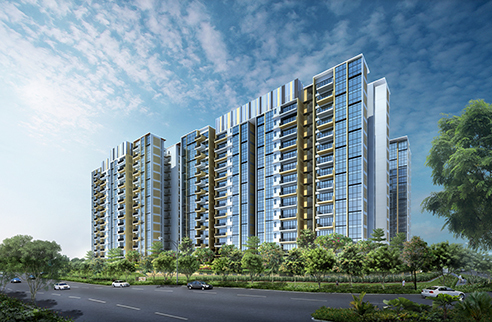 The Vales is also within 1km to Nan Chiau Primary School. 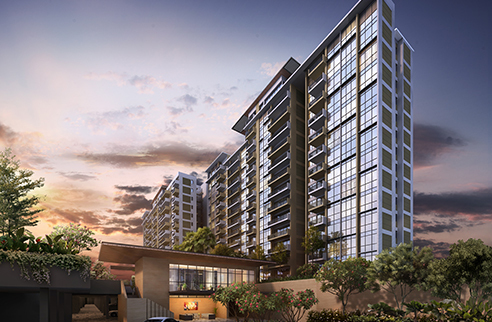 The Vales is an executive condominium located at Anchorvale Crescent. 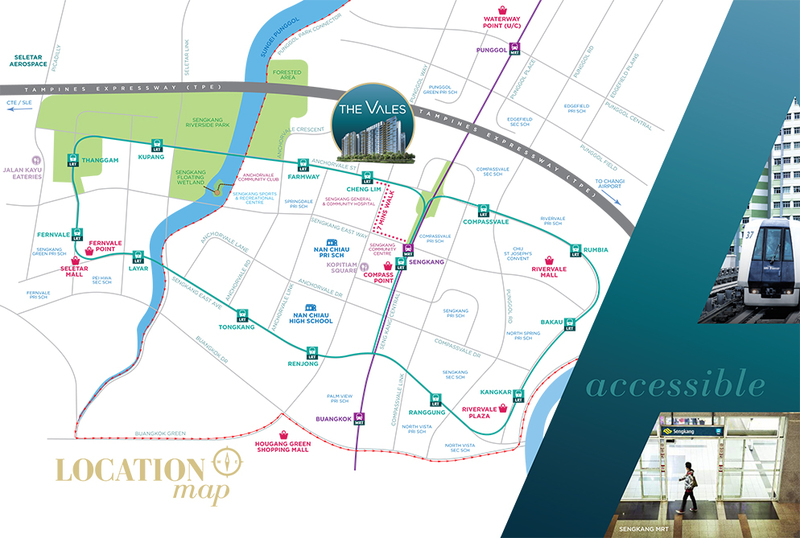 Expected to be completed in Aug 2018, The Vales will comprise of 517 residential units.